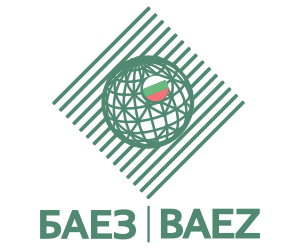 Bulgarian Export Insurance Agency (BAEZ) is an insurance company offering insurance of receivables from export and transactions within Republic of Bulgaria. BAEZ has also developed schemes that facilitate access of the companies to credits and financing. The Agency was founded in 1998 with share capital of BGN 10,000,500. 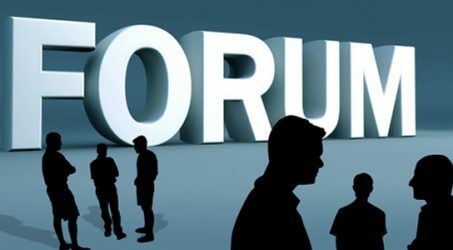 Since 2004 the sole shareholder in BAEZ is Republic of Bulgaria, represented at present by the Minister of Economy.